To help softball and baseball athletes reach their maximum potential using the forward most "Data-Driven" training and instruction. Sign up with your email address to receive news and updates about upcoming programs and opportunities. 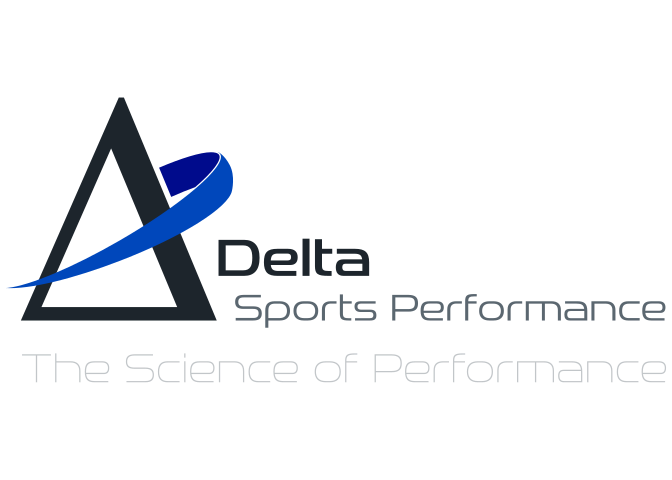 At Delta Sports Performance we have a program for everyone.